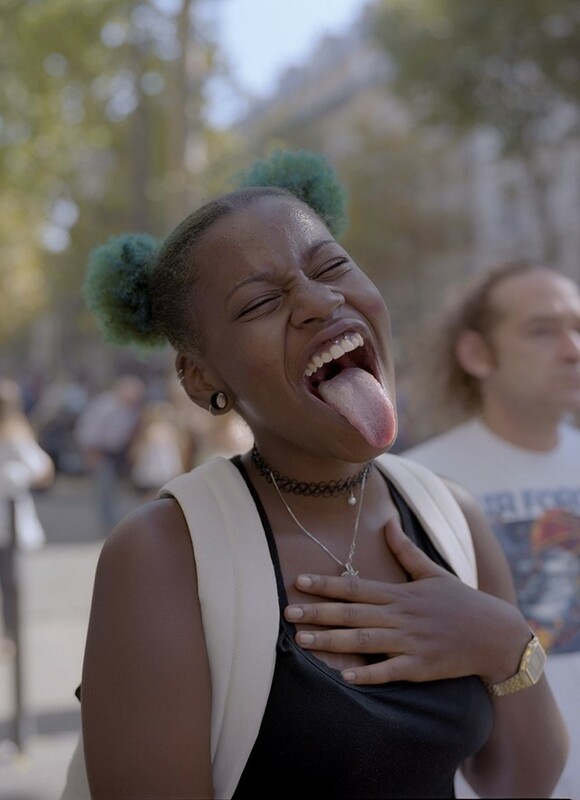 Last September, during her trip to Paris, photographer Sophie Stafford decided to check out the annual Techno Parade – and ended up spending the whole day in the swirl of music and uncontrollable wild energy. Stafford's take on the Techno Parade is quite unique: you don't see the madness of the crowds and the unstoppable dirty raving, instead, the spotlight is on the faces of the new generation of Parisians in all their diversity, quite a lot of them coming from the outskirts of the city. The photographer captured their style: kids are sporting tracksuits, bucket hats and the occasional branded status pieces. "The blend of sports wear and select pieces from high end brands is something that seems to be a current trend running through european youth culture,” Stafford says. 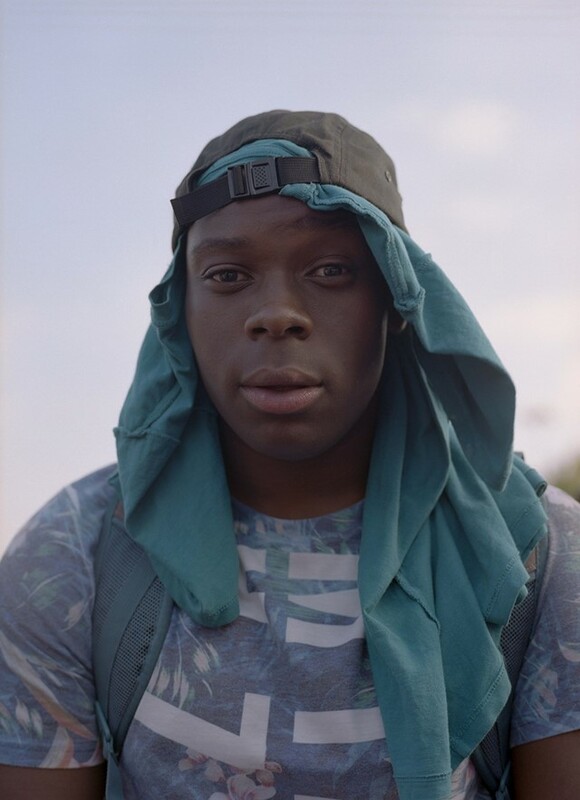 "I wanted to capture how the individuals style reflects how they want to be perceived.” Lots of her subjects show the the childlike joy for the day they can finally reclaim the streets of Paris, but overall Stafford has captured the rare calmness in the midst of the parade and reflected the sincere character of this new generation of ravers.